Trips to New York and Tokyo have definitely benefited my university experience as my knowledge of different cultures has been enhanced. "I chose to study at NTU because when I came for my interview I loved the city, the feel of the University and the work that I saw really inspired me." What do you enjoy most about Fashion Marketing and Branding? "I enjoy the range of things that we study which include PR, marketing, organising photo shoots and social media. It's great because the course lets us see into all different sections of the fashion industry. I also enjoy the amount of trips and guest speakers that we have." Have you completed any live projects or briefs on your course? "I completed a group live project in Year One with Nottingham City Council where we had to rebrand Nottingham. This was my first live project and I really enjoyed having contact with the council and creating an idea that was going to be pitched in real life and not just marked by a tutor." Can you tell us about some of the trips your course has included? "I visited New York in Year One and Tokyo in my final year. They were both amazing and had different cultures and ways of living. One of the best things about the Tokyo trip was visiting the Marc Jacobs Japan showrooms." "These trips have definitely benefited my university experience as my knowledge of different cultures has been enhanced. I would have never had this opportunity if it wasn't for NTU." Can you tell us about some of the guest speakers from industry? "We've been visited by Greg Stogdon, the creative director of Burberry which was really inspirational. 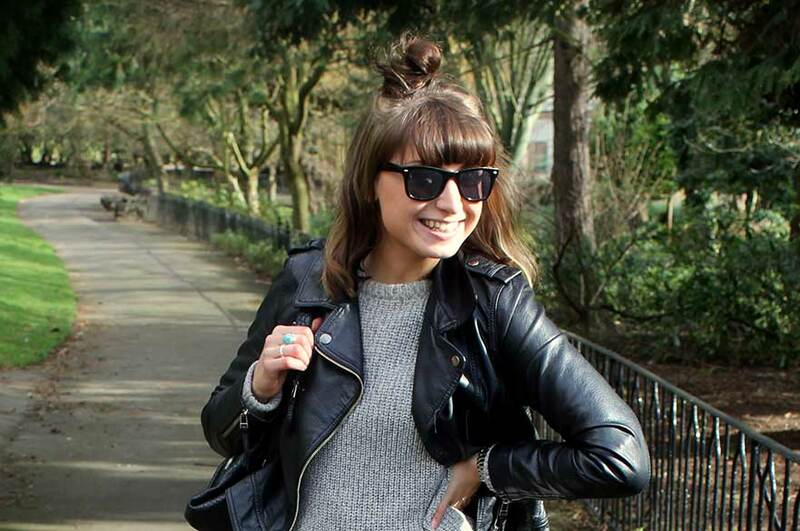 We've also been visited a few times by almunus Sedge Beswick who is now the Global Social Media Manager for ASOS." What do you live about living and studying in Nottingham? "The nightlife is great and there's always a new place to go. Living in Nottingham is perfect as you can get to most major cities within two hours or less."